LetsGoPens.com • View topic - Fun day trips? I was planning to head to New England this summer but my schedule's not going to allow me to take enough time away from the business to make the trip worthwhile. As a result, I'm looking for an interesting "local" vacation this summer where I could spend maybe 2 nights away from work just to de-stress. Can anyone recommend an interesting mini vacation to do around PA/OH/MD? I'd like to keep the drive to 3 or 4 hours max (one way). I'd love something with good photo opportunities. It doesn't have to be family friendly. Wildlife is always interesting to me. Not really into "city" stuff. You're going from Somerset, right? Can't go wrong with Allegheny National Forest. Grand Canyon of PA is further, but also cool. I always thought Niagra Falls was a nice little get away type thing. Plenty of phot opps, and you can make it a nice relaxing vacation, or you can go gamble and go to the Sundowner (if it's still there). Gettysburg is a place I always wanted to go for a night or two and the wife and I plan on doing it in the near future. Deep Creek is getting to commercial IMO, but maybe find something down that way to go fishing or hiking. shafnutz05 wrote: You're going from Somerset, right? Can't go wrong with Allegheny National Forest. Grand Canyon of PA is further, but also cool. How do you know that? Are you a stalker? I've actually never been to either the Allegheny Nat. Forest or the Grand Canyon of PA. I'm off to do some research. Has anyone been to The Wilds near Zanesville? I just found that online and it looks interesting. Cleveland is a nice place to visit. newarenanow wrote: I always thought Niagra Falls was a nice little get away type thing. Plenty of phot opps, and you can make it a nice relaxing vacation, or you can go gamble and go to the Sundowner (if it's still there). I've never been to Niagara Falls but always wanted to. I don't have a passport. Would I be missing a lot to not be able to go to the Canada side? I went to Gettysburg last summer and it was a great trip - my first time there. I've been to Deep Creek several times. I was also at Ocean City once when I was a kid. Not really looking to do the beach thing this year though. 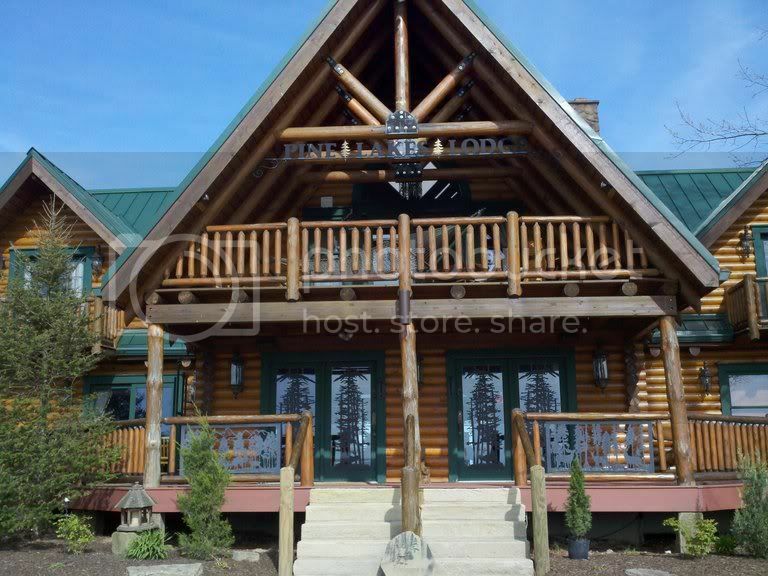 Last weekend my wife and I stayed at the Pine Lakes Lodge near Cambridge OH, a couple hrs from PIT. 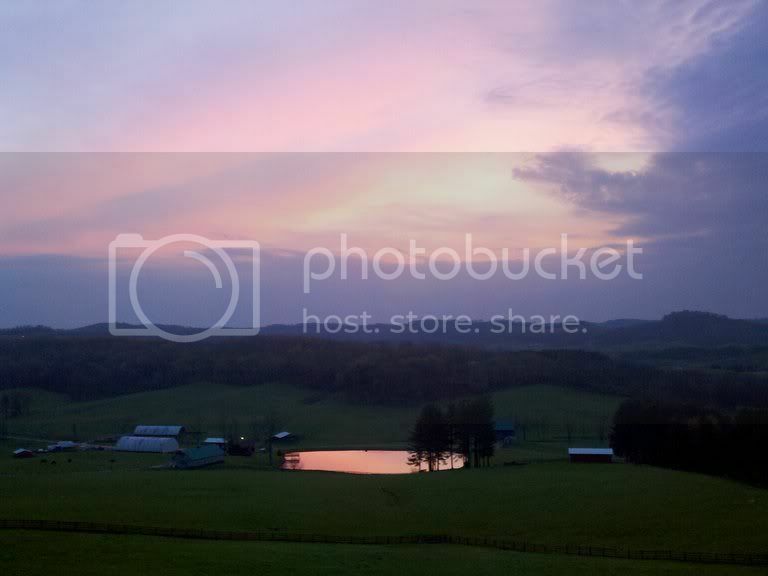 It is amish country and not much around but nature. It was absolutely perfect for getting away from the kids for a weekend. 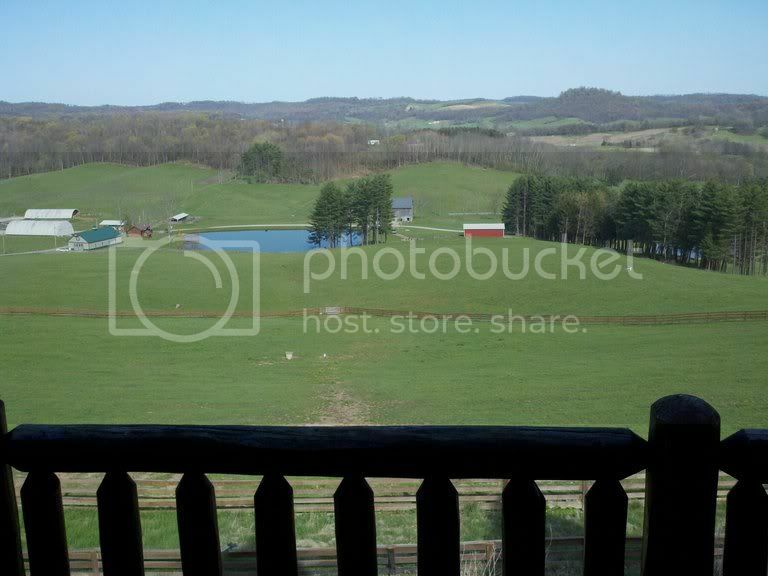 It's a 1900 acre property, you can take horseback rides throughout the property or hike. If quiet is your thing, I'd suggest checking it out. pictures below. Hockeynut! wrote: I've never been to Niagara Falls but always wanted to. I don't have a passport. Would I be missing a lot to not be able to go to the Canada side? Falls wise, you might miss a little, but you can see all the falls from the US side. As for entertainment and other options, I think you'd be missing a lot. To be honest, if you are going to do the Falls trip, get your passport so you can go to Canada. Do you golf? Would you go to Bedford Springs? You can always go to Philly and hang out with Shad for the weekend. If you make it to the Falls, and you can add another day on to the trip, I would make a run to the finger lakes wine trail. Its beautiful country and might be a good way to relax after the hustle and glitz of the Falls. canoe the allegheny up around franklin/oil city/warren/tionesta. the anf is kewl. haha you have mentioned it several times. translation: i keep all registered users and their personal information in a dossier for "special purposes"
The view of the falls from the Canadian side is nicer. But the rest of it is a kitchy (but fun) tourist town. I think you can take Maid of the Mist tours from either side of the falls, as well as walking tours behind the falls. Both are really fun to do. Yeah, Niagara Falls, CA is a fun tourist town. The American side is pretty damn boring, outside of the visitor center. The park is nice though. I went the weekend after Thanksgiving, so probably not the ideal time to go. Went up there for Xmas in July about 10 years ago. Had a blast. I remember seeing this drunk girl bicycling down the street, stopping,a nd then just falling over. The cops took her in. But it was hilarious. P-I-B is alot of fun. one of my college roomate's wife's family owns a bar there so we get everything free. Hocking Hills State Park, south of Zanesville, OH. Most beautiful place you've never heard of.